Can I Get a “Toot, Toot”? 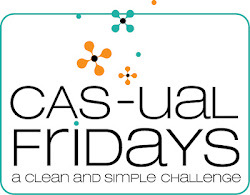 CAS-ual Fridays is hosting a challenge that asks participants to create a clean and simple card based on his or her blog header. My blog header is actually a photograph that my mother snapped of a butterfly on her Bottle Brush tree. It is such a happy and serene scene and it represents the way I feel when I am creating in my craft room. This was a great creative exercise and win or lose, I really love the card I created. I couldn’t decide where I wanted to place the sentiment so I stamped it on a scrap of paper and took two different photos to decide. Doing this visual exercise usually helps me when I can’t decide about placement or color of my sentiments. 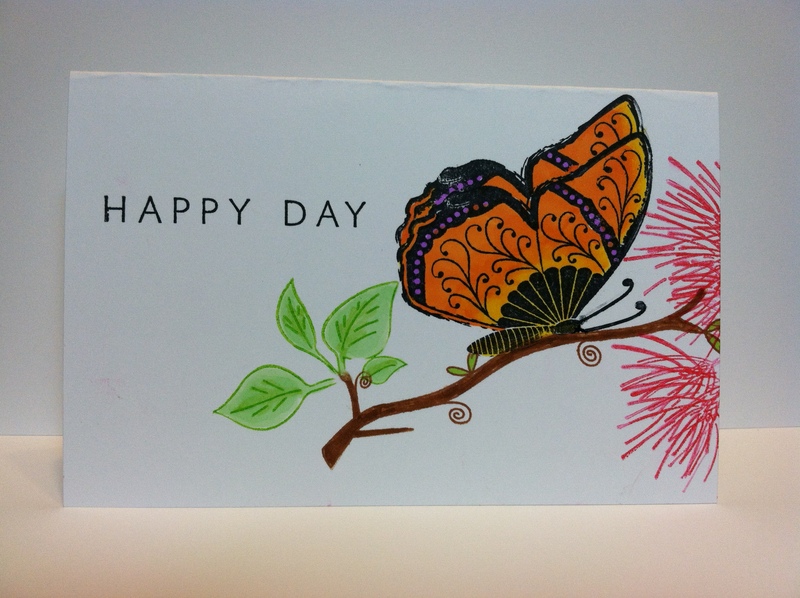 Posted in Any Occasion, Birthday Cards, Thank You and tagged butterfly card, Casual Fridays, Copic Marker card, Copic Marker project, hand stamped cards, Memento Ink. Bookmark the permalink. Such a pretty header and your card turned out awesome. I love that you shared such a useful method of deciding where to place things! Great tip! Glad you tooted your horn with us at CAS-ual Fridays! Thanks, Michelle. 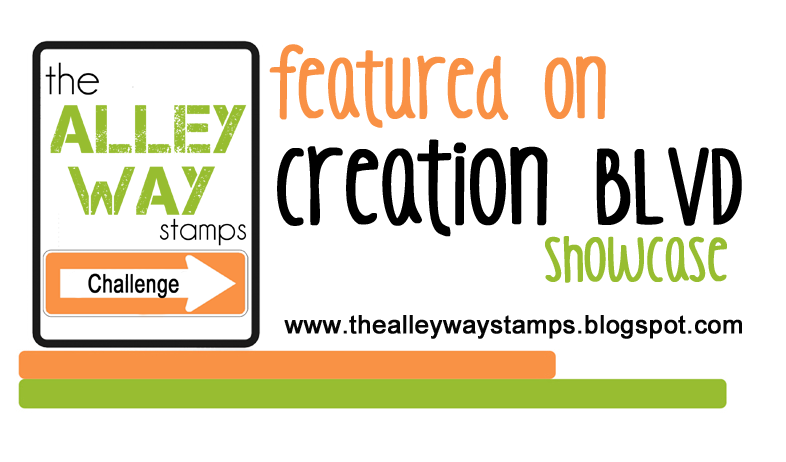 It was neat to see my blog header transformed into a card. This was a great challenge idea. Maureen, this is absolutely gorgeous!! 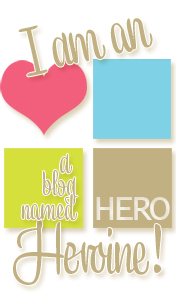 It looks so real, and is the perfect representation for your blog header! Thanks so much for playing with us at CAS-ual Fridays! We’re so glad you did! 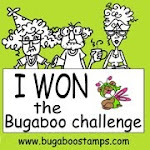 I had to mask the stamp to make it appear as thought the butterflies wings were closed. 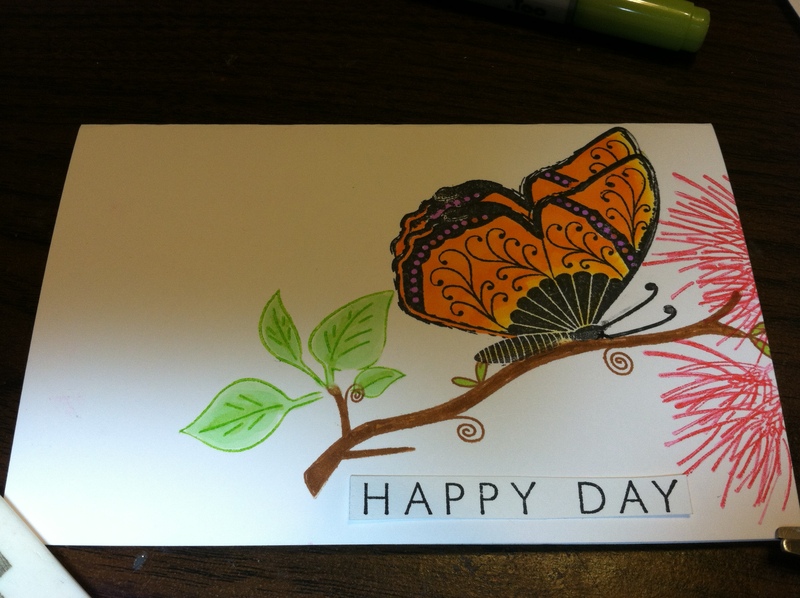 This stamp is of a butterfly with both wings spread. This challenge pushed me a little to try new things and I enjoyed it a lot! Beautiful!! 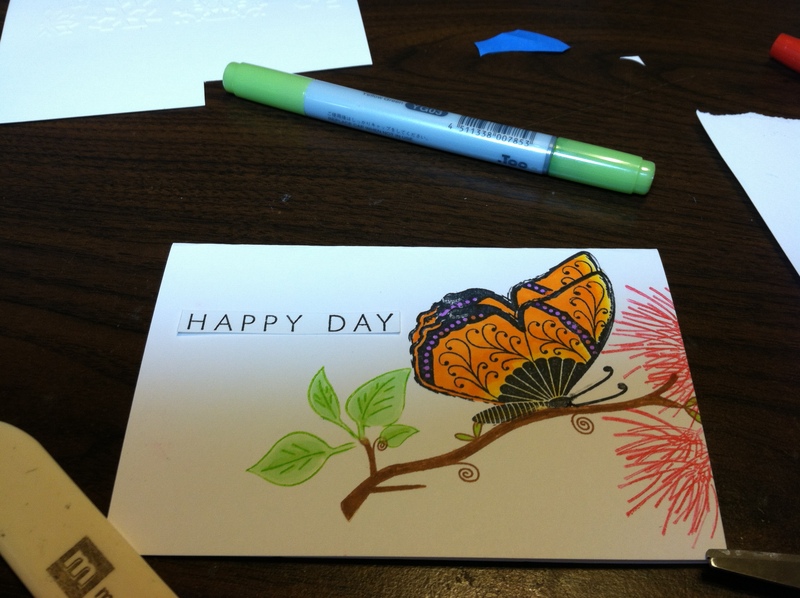 LOVE your butterfly, your card is simply lovely:)!! I love how you tried out the sentiment in both places…my choice would have been yours…great idea!! Wonderful take on your header!! Thanks for sharing your creativity this week at CAS-ual Fridays:)!! Thanks for the love. This project was fun to work on and I am thinking about using the image I created for my card as my logo for my business card. Thanks for the challenge!